You don’t have to take our word for it. Let’s look at some results. Examining the results of your digital marketing efforts is vital. This will allow you to modify your efforts when needed so that you are always achieving maximum results. One thing about digital marketing is that you are never really finished, so it’s important to see where you on your strategic map to success. At the beginning of 2017, BankPlus created a special program for women in business. 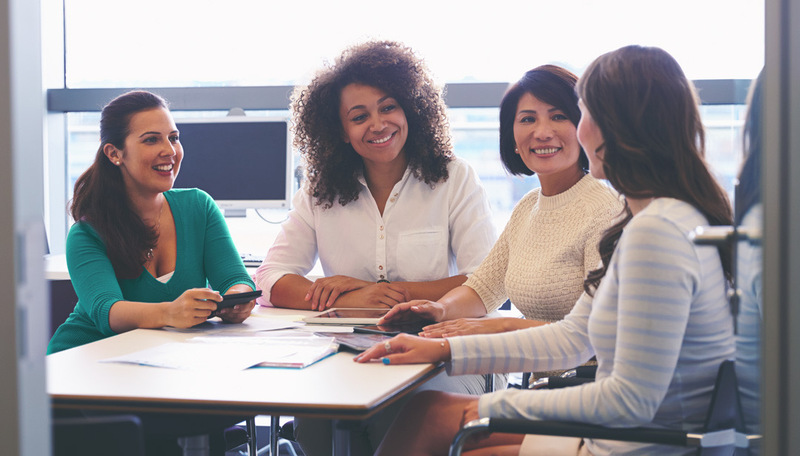 The Source uniquely empowers women to reach their career goals, seeking to support women in business at all levels, across varied industries, business sizes, and professions. HYDR® is a brand created right here at Solve. 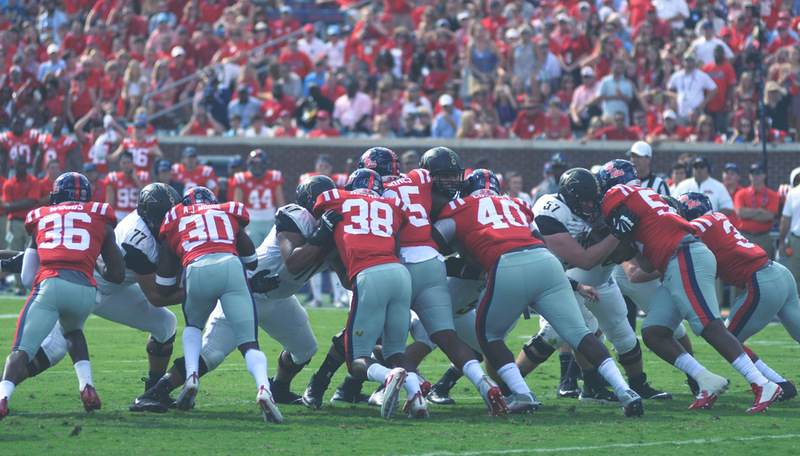 HYDR is a brand that celebrates the beginning of the Ole Miss Hotty Toddy chant. Upon deciding to create an acronym to reference the Hell Yeah Damn Right into just one 4-letter word, HYDR was started. HYDR is a brand that sells items (like t-shirts, caps and koozies) primarily online.